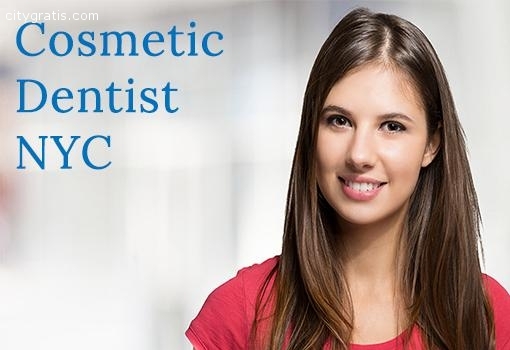 Cosmetic Dental Specialists is a boutique dental practice in New York. Fix the appointments with our best Dentists in New York. Call: 212 371-0360 or visit us now!